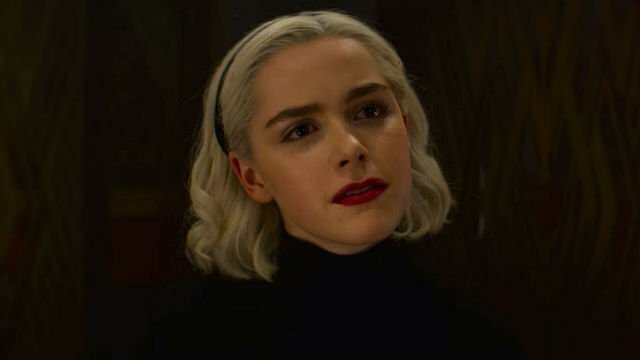 In the previous episode of Netflix’s Chilling Adventures of Sabrina, while angels attacked The Academy of Unseen Arts, a force overtook Sabrina and gave her powers beyond those of her fellow witches. 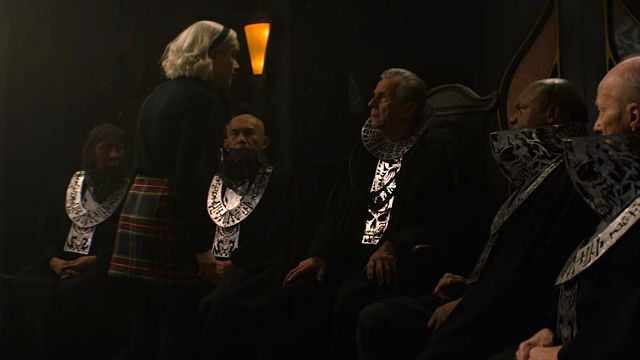 In Chilling Adventures of Sabrina Season 2 Episode 7, Sabrina felt her calling was to preach her father’s gospel, and the Spellmans worked to stop Ambrose’s impending execution. Sabrina was able to produce magic that didn’t require sacrifice or spells. She gave Roz her sight back and resurrected Leviathan. The night she stopped the attack gave her confidence and a renewed sense of purpose. Sabrina believed that it was her half-mortal, half-witch blood that made her different from the rest of the witches. 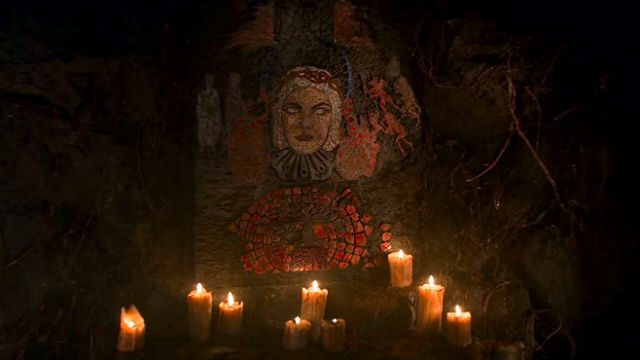 She remembered Edward’s manifesto that advocated for the intermingling of mortals and witches. Sabrina wanted Nick to help her spread her father’s “gospel” by having him invite witch friends interested in hanging out with mortals to Sabrina’s house. Nick warned her but agreed. With Blackwood’s return as the interim Anti-Pope, the other heads of the Church came with him. 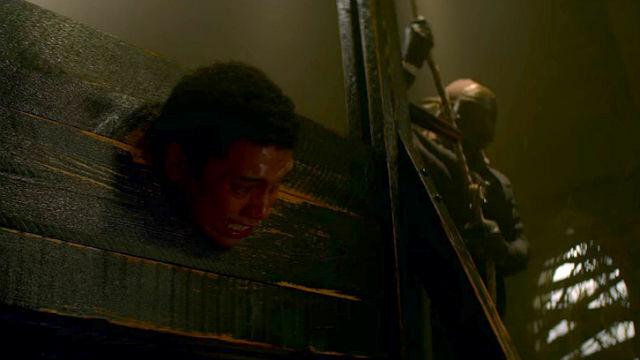 While Sabrina and Nick were reinstated as students for their heroics against the angels, Ambrose was still facing execution. Sabrina accused Blackwood of controlling Ambrose through Leviathan. The sentence stood unless they could produce Leviathan to the court. Unfortunately, the court and Blackwood conspired to prevent that from happening. They feared Sabrina’s new magic and what it would do to the Church. Sabrina and Nick retrieved Leviathan from Dorian Gray, who warned Blackwood and the other Church leaders. When Zelda came back from her honeymoon, she was uncharacteristically subservient, and Blackwood ordered her to take care of Leviathan. With a calm smile, she ground up the newly resurrected Leviathan. Hilda realized Blackwood was controlling Zelda with a music box he gave her. Sabrina used her new magic to retrieve the music box, and Zelda snapped out of it. Though under the spell, she had been fully aware and warned them that Blackwood was planning to charge Sabrina with heresy if she interrupted Ambrose’s execution. At Ambrose’s execution, the executioner lost his head instead of Ambrose. Prudence had been watching Sabrina the entire time, and she hadn’t moved. Sabrina challenged Blackwood to execute Ambrose himself next, and he countered by ordering her. Suddenly, Satan appeared and admonished Blackwood for going against his will. Ambrose was free to go, and Blackwood was no longer the interim Anti-Pope. Sabrina’s get-together turned into a full-blown party. She would reveal herself to everyone by flying off the roof on a broomstick. However, Harvey and Theo arrived and stopped her. They needed to show her something in the mines right away. Earlier, while in the mines, Harvey heard a woman calling to him from Tunnel 13. He showed Theo his great grandfather’s account of a woman in white in Tunnel 13. Theo and Harvey broke through the barrier closing off the tunnel, and the woman in white attacked them. Theo killed her to save Harvey. She was guarding a prophecy, a portrait of Sabrina as she was the night of the angel attack. Sabrina believed it meant she was the Herald of Hell and that she really was evil. 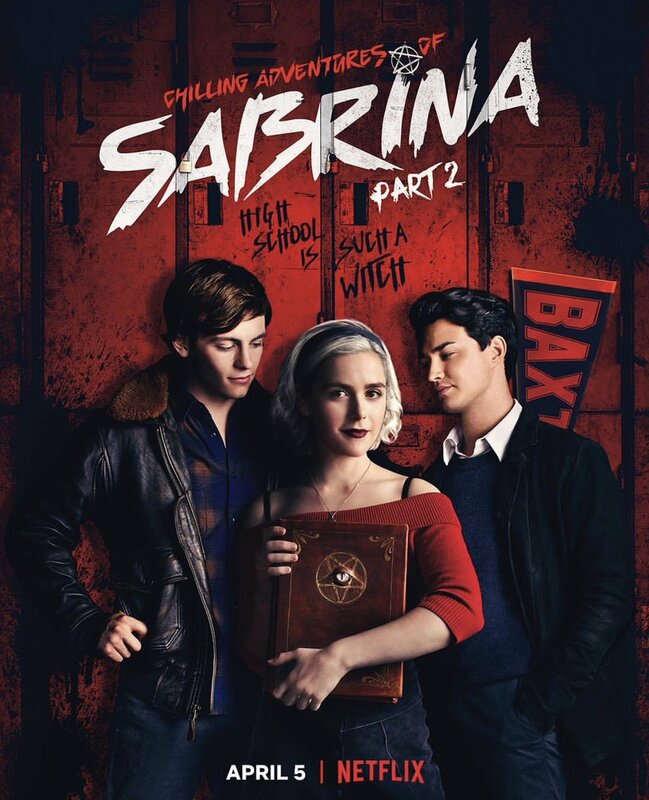 The post Chilling Adventures of Sabrina Season 2 Episode 7 Recap appeared first on ComingSoon.net.